DIY projects are everywhere. Homeowners undertake a massive project on their own without the help of professionals. Why? Mainly to save money. They may also believe that they can perform a DIY job as good as the experts. We’re not here to debate that point. We often find, however, that several issues arise when homeowners try to replace the windows in their home. 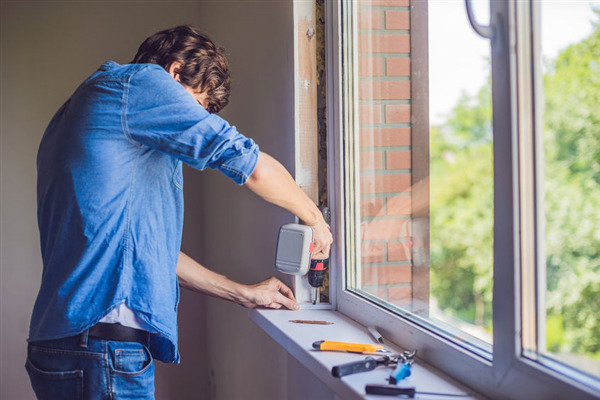 We explain some of these issues below and why you should hire a certified, experienced window company for a window replacement. What is Full-Frame Window Replacement? 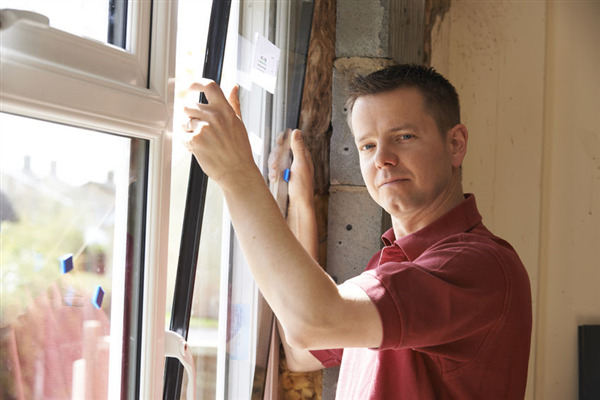 Full-frame replacement windows are the same as new construction windows. We remove the entire window frame and the sash and replace it with a brand new frame and sash. The result is a weather-tight seal that creates an energy-efficient environment inside your home. By replacing the full frame, you now have options for installing larger windows and opening up your viewing area. Window World can custom install full-frame replacement windows for your home. 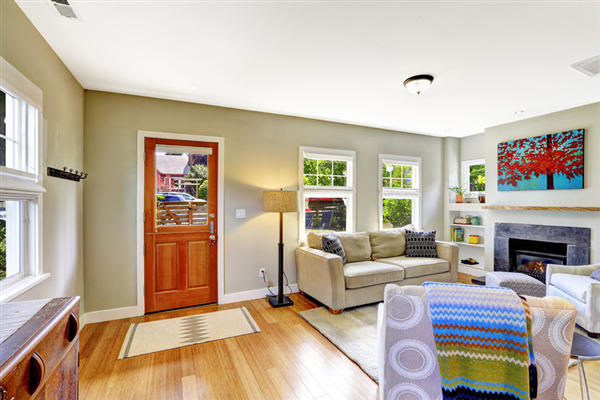 We install double-hung, casement, and bay windows according to your specifications. The sliding door you choose will have a significant impact on both sides of the wall of your home design. 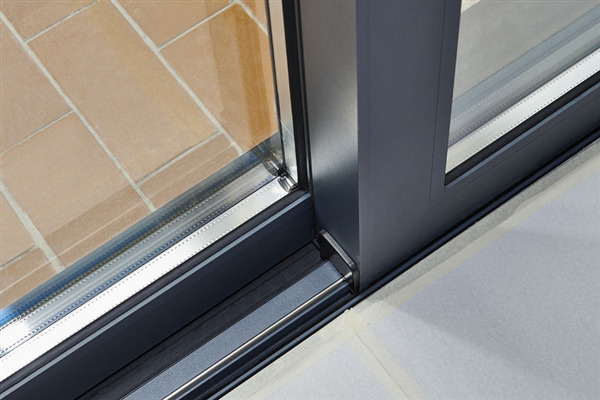 You have several factors to consider before selecting the right patio door. Window World offers a wide range of door options that match any style or taste. We go over some of the possibilities and factors you should think about as you begin your project. If you have any further questions, feel free to contact us here in Minneapolis. Door & Window Problems: What are They Telling You? Your house may not be haunted, but the windows and doors are trying to tell you something about what’s going on inside. If you notice particular activity or the condition of your home’s components, it could be a sign that the outside elements are affecting your home interior. You can find clues about the state of your windows and doors by the way they look, feel, and sound. Below, we discuss some of the symptoms of deteriorating doors and windows and what you can do about it.